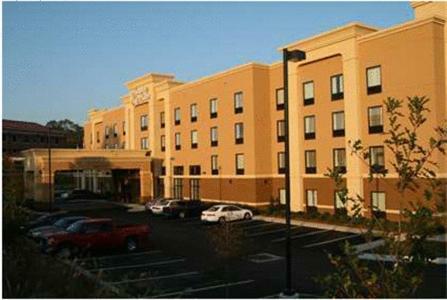 The Lauren Rogers Museum of Art is 1.8-miles from this hotel in Lauren, Mississippi. 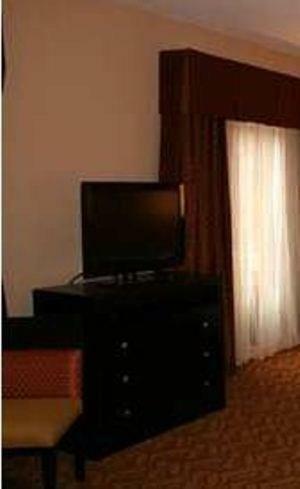 It features an indoor pool and guest rooms include cable TV with HBO and free Wi-Fi. 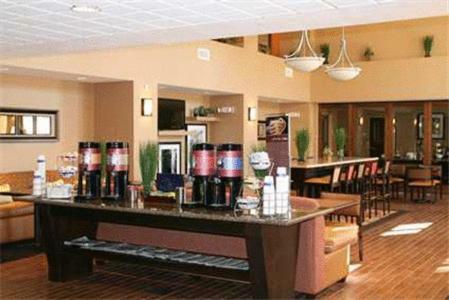 At the Hampton Inn & Suites Laurel, guest rooms provide coffee facilities. 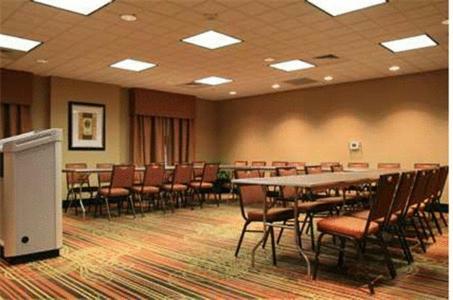 For convenience, a business center is available at the Laurel Hampton Inn & Suites. 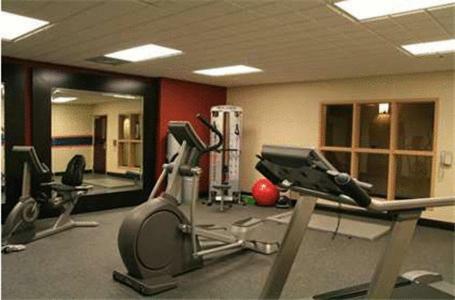 A gym is also on site. 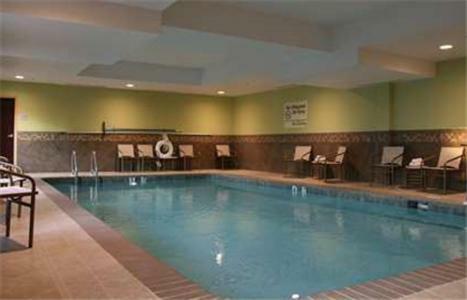 The Laurel Country Club is one mile from the Hampton Inn & Suites Laurel. 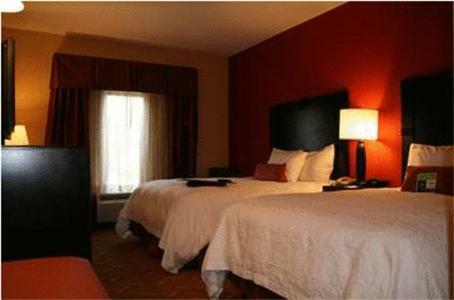 De Soto National Forest is 12.8-miles away. 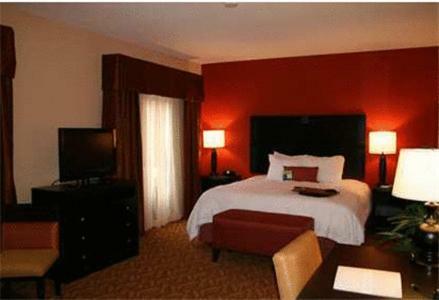 the hotel Hampton Inn & Suites Laurel so we can give you detailed rates for the rooms in the desired period.